Who is this UX Pioneer, the 2016 recipient of the UXPA's Lifetime Achievement Award? One of the elemental motions used in time-and-motion studies. A term used in CSS for a parent style. A unit of measure used in typography. A term for the just-noticeable difference between adjacent hues. 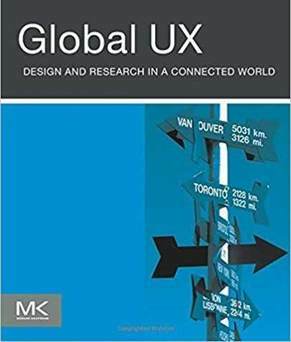 Who wrote the book, Global UX: Design and Research in a Connected World, published in 2011? Approximately what percentage of men have some type of color blindness? What's Pantone's Color of the Year for 2017? 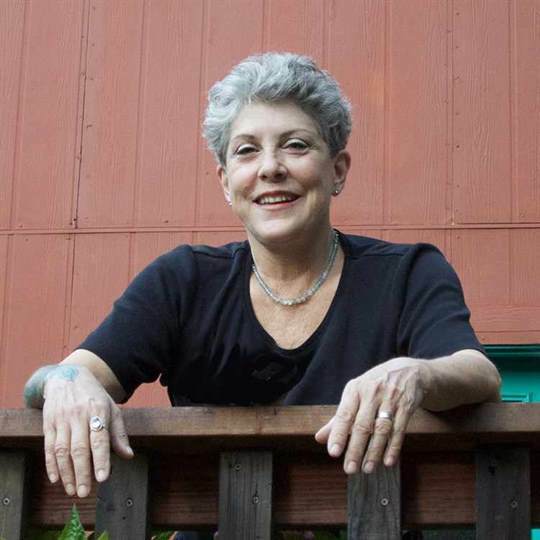 Who is this woman, author of the book Computers as Theatre, an advocate for diversity & inclusiveness in video games, and founder of the video game company Purple Moon? 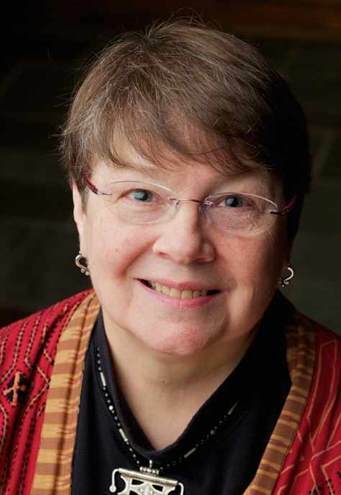 Who is this person, whose pioneering research helped shape the HCI field in France and who was an author of the Presentation-Abstraction-Control (PAC) model of software architecture? Who designed all of these icons for the original Mac? What famous font designer created these typefaces while at Adobe?